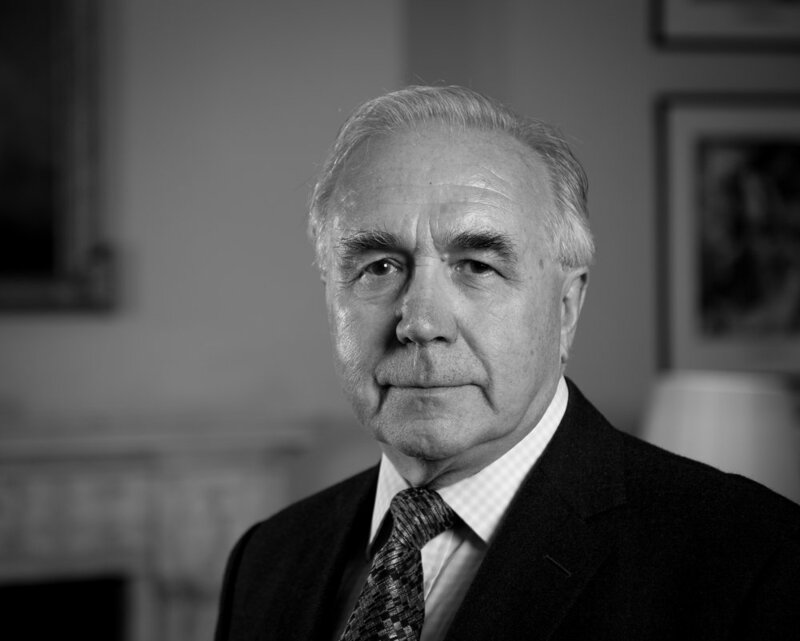 John is responsible for strategy and guidance to the executive Directors, along with Lord West. Since leaving the British Army in 1978, John has spent over three decades in the security industry, providing high security systems to business, banking and government. John is a past President of the International Security Management Association and a member and former Chairman of the Risk and Security Management Forum.